Reports suggest that San Francisco based ridesharing giant Uber is aiming to be a one-stop destination for all the transportation needs through its most recent efforts, which includes increasing its share in the booming rental electric scooter segment. 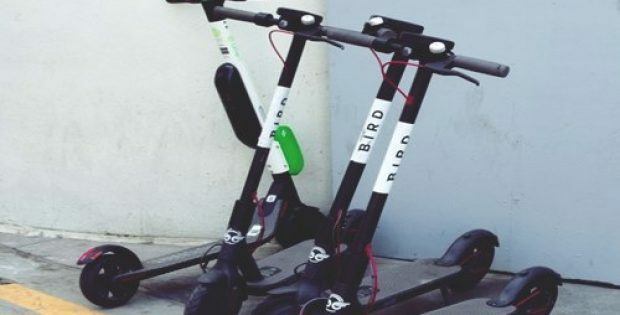 Apparently, Uber has held talks over a possible multibillion-dollar acquisition with the dock less scooter-share company Bird and has also been talking to Lime, its smaller competitor, as a fallback. The ridesharing firm has decided that taking over the literal leaders is the best path for acquiring a leadership position in this market. Further from the reports, Uber already holds minority stake in Lime. The agreement among the two companies, earlier this year, brought electric scooters for the first time to Uber’s app. Uber seeks to secure a deal either with Lime or with Bird before the year ends, which signifies that the negotiations are already in an advanced phase. 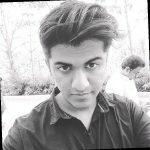 Reliable sources cite that there already is a strong motivation to secure a deal from both the sides, since Uber is looking to establish itself in the market before it is fully formed and the budding unicorn works towards securing the funding to be aligned with its hyper-accelerated growth. Travis VanderZanden, Chief Executive of Bird, had said in a statement that the company was not for sale, however, experts suggest this may or may not be a tactic of negotiation. There is always a chance that no partnerships would be reached between any of the three parties. There is a possibility that by the time 2019 arrives, the ridesharing firm could be in a commanding position in the emerging scooter-sharing market, experts added. Furthermore, the main competitor of Uber is Lyft, that had applied for a permit for operating e-scooter rental business in San Francisco as well as bought Motivate, a bike-sharing company, earlier this year.